Tucky had an impressive show career given the competition in his own kennel alone! He was a Sydney Royal Challenge winner and Puppy in Group winner at the Melbourne Royal Show. 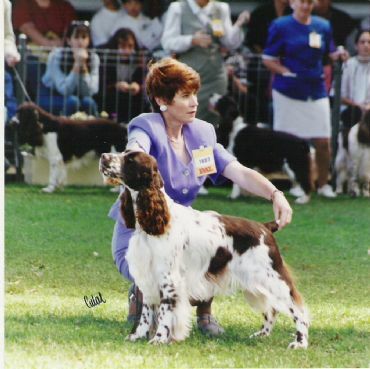 He was also a multiple Best in Group winner at All Breeds level.